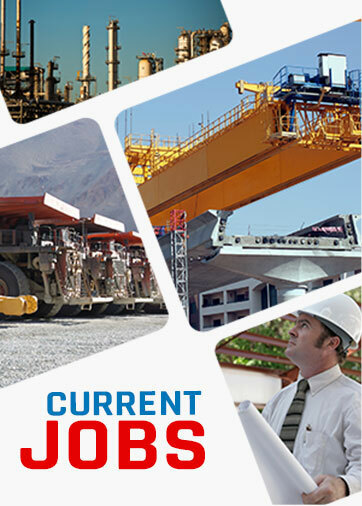 One of the leading trading company has a long experience in the field of engineering, equipment supply, and construction for crude oil refinery plants and most of the stationary and rotary equipment used in the chemical, petroleum, and petrochemical plants looking for the following personnel. Determining the dimensions and specifications of all float valve trays inside tower. We have concerns about structured packing beds because these may foul quickly. Checking RCR input data and validity. Calculating the velocity steam and stripping steam values for best distillation results. Designing and specifying the vacuum pump system to provide the deepest vacuum possible. System is consisting of a number of dry vacuum pumps, liquid ring pumps, heat exchanger for cooling, and final vertical drum for separation of the three phases, namely, off gas, water, and liquid hydrocarbons. Designing the motivating method for sucking fumes and spent air out of asphalt unit.